Embrace outdoor entertaining with a custom fire pit this Autumn. The shorter days and longer nights of Autumn bring visions of football games, apple picking, and cool nights by the fire. Outdoor entertaining becomes magical in Autumn, with dancing flames from the flickering fire pit dazzling guests and providing a warm, cozy ambiance. Discover five of our favorite fire pit accents for Fall. An outdoor fireplace provides a cozy atmosphere for outdoor entertaining. 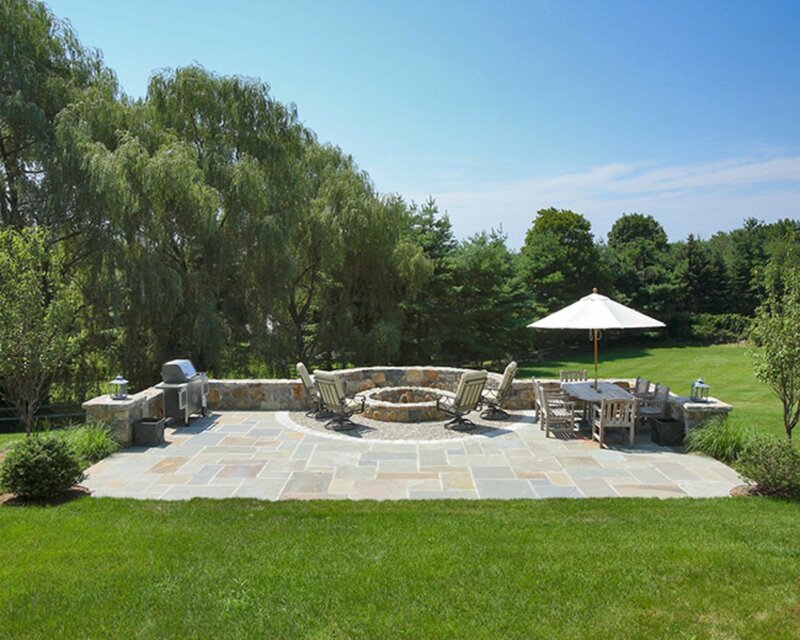 When designing your outdoor entertaining space, a fire pit can act as a central focal point for the yard. Choose a setting for your fire that complements the décor and landscaping of your yard. So many options exist for outdoor fires, whether you choose a traditional wood-burning fire pit, an outdoor fireplace, or a propane fire pit, our experts can help you choose the best accent for your yard. Fire glass adds a pop of color to the fire pit. Instead of wood or charcoal, fire glass adds elegance and a pop of color to your outdoor fire. Fire glass comes in a multitude of colors and will intensify the style of your yard. Choose fire glass colors to accent colors of your furniture and outdoor décor, or choose a completely different color to complement your yard. 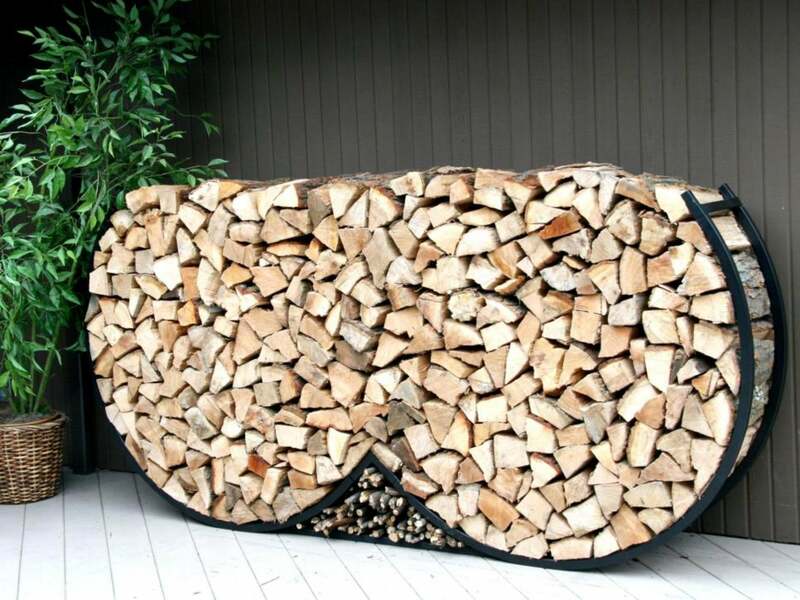 If your home does have a classic wood burning fire pit or fireplace, consider using the wood itself to create a focal point. Sculptures that store wood are practical and add a whimsical element to the yard. Southview Design - A round fire bowl can give off contemporary vibes. 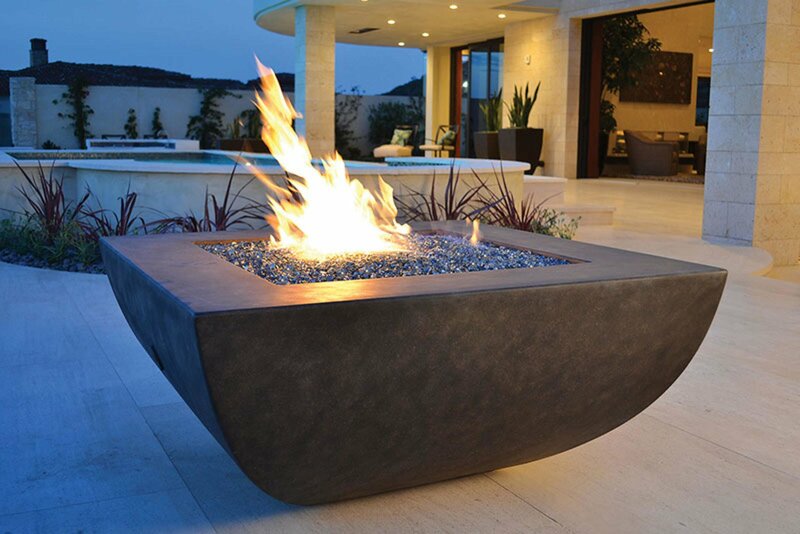 If you choose a pit with a bowl, the fire bowl can act as an accent in itself. Clean lines and polished materials create a contemporary look while stone circles have a traditional feel. The shape of your fire pit can also impact the decor of your yard, consider the effect a round or square fire pit will have on your outdoor space. 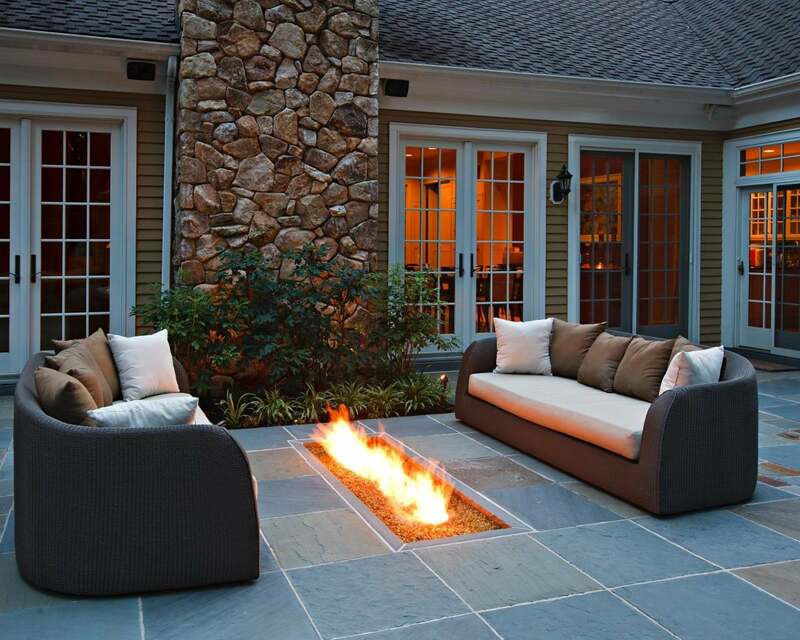 John Martinelli - below ground fire pit with cozy seating. Once the fire is in place, your guests will need a place to site and enjoy the cracking flames, warmth, and enchanting glow, s’mores optional. Cozy couches are ideal for some yards, while other entertainers prefer benches or lounge chairs. 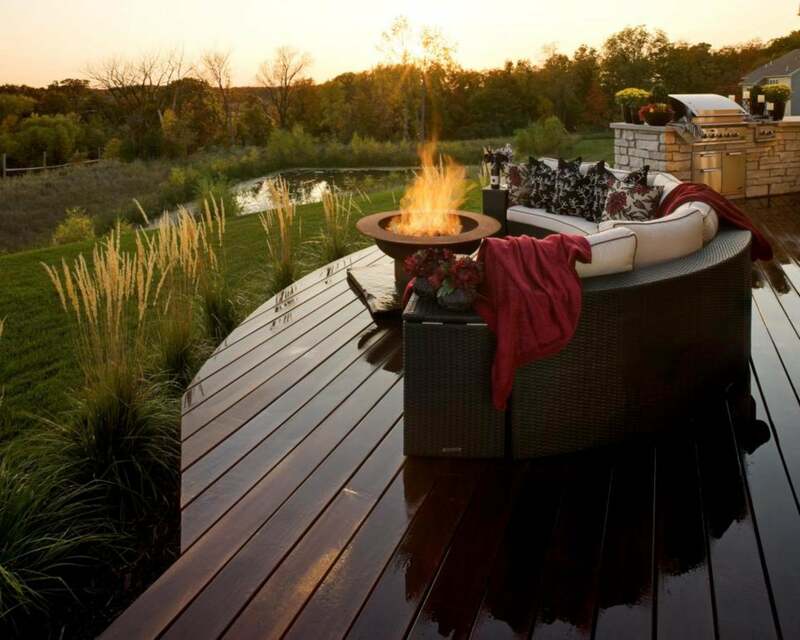 When it comes to designing your ideal outdoor entertaining space, a fire adds drama and warmth. Whether you want to capitalize on these fire pit trends or have a completely new idea, our team of experts can help you achieve your vision. Discover our design process and contact Country Club Homes to help you shape your dream yard.